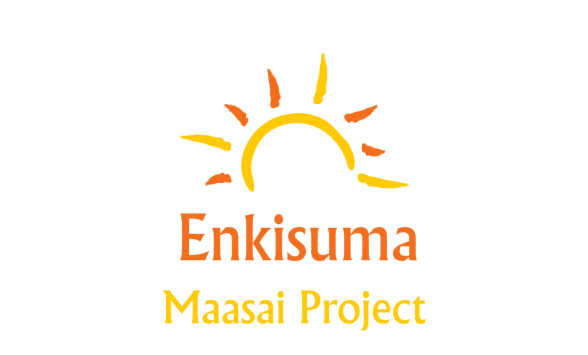 Enkisuma is co ordinated by Sue Clayden from England and John Tino in Kenya. Hi, I'm Sue, I run Enkisuma from the UK and I'm the quiet one! I'm married to Ian and have three children all grown up and flown. I work part time as a teacher. I administer the website and am chair of trustees. Our other trustees are Andy Smedley of HSBC, and Steve Burch, vicar of St Jame's Coventry. We are currently looking for more people to join our UK team, so if you feel you have the skills to become a trustee, supporter or fundraiser, please contact me. To contact me, navigate to the contact page on this site and send me your details, I would love to hear from you. I AM A BLOOD BORN CHILD OF THE MAASAI COMMUNITY IN KENYA.I was born on 3/5/ 1979 in a small remote and dusty village of Ewuaso Kedong, in Kajiado district in Kenya . I was brought up and cared by my parents with herbal milk, animal fat and meat the normal meal for Maasai children . I grew up in a healthy way and I was inducted into Maasai manhood through herding my father's cattle. I later enrolled in school. I went to school after an order by the area chief that all young Maasai children should be under the tree for their baby class lesson. My parents couldn't see the benefit of going to school and were afraid that I would loose my identity as a Maasai. My parents said it is posible to hold a book in one hand and a spear in another hand to always be ready to face a troubled world.Every young maasai boy yearn to go for cattle raids and even go for LION hurnting to be a HERO ,but to me life was different since in the beginning because of the man who forced my parents for me to be in school. John is married to Mercy and they have three children, Victor, Caleb and Joy. Today as I write my biography , I still treasure the memory of my mentor who contributed so much in my schooling. I got my first formal education under a thorny tree and later enrolled in a primary school that we built and proceeded on to high school. In high school, especially during my secondary school life, the struggle began. Many a time, I was sent home from school because of school fees. My high school education suffered as a result of these periodic interruptions. Fortunately by the grace of God a sympathetic friend/student assisted me with writing materials, I had difficulty paying for. Some boys hated me in school just because I was poor. They were of the opinion that I would never amount to anything for our Maasai community. I accepted Jesus as my personal saviour while in school and was able to help the Najile secondary school Christian Union grow leaps and bounds . I witnessed many fellow students getting saved. At that point I never looked back and I became fully committed to my calling. After my 'o' level , 1999, I was not able to continue to college due to financial constraints. Nonetheless I decided to work fully to my community. I became an active member of the Gospel Evagelistic Missions in Maasailand Through this Ministry, many have been delivered and thousands cured of their illnesses. I am currently involved in other various projects within Maasailand that promotes education. I am helping the community in putting up new churches, providing safe clean water. I also co-ordinate relief food efforts , critical health issues, and the very demanding educational needs of young Maasai children. Despite all these hardship the Maasai Community are becoming aware of the fact that educating their children is an investment whose value is far worth more keeping, than a large herd of Cows to win fame and pride. 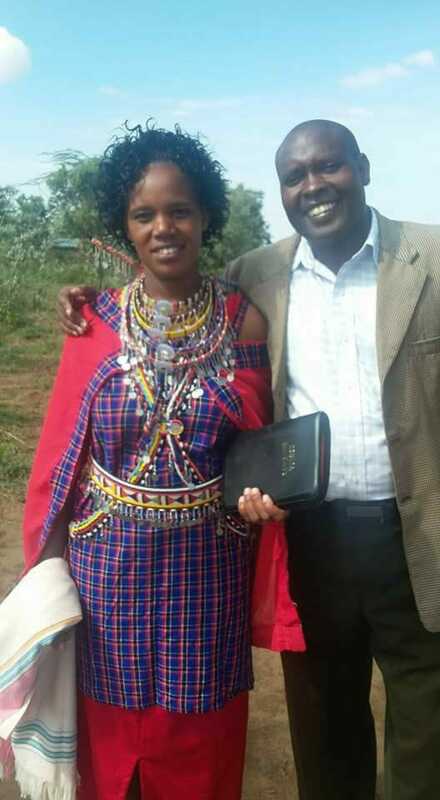 In a small way, I can and I will thru Christ Jesus empower my people the Maasai to educate their children.